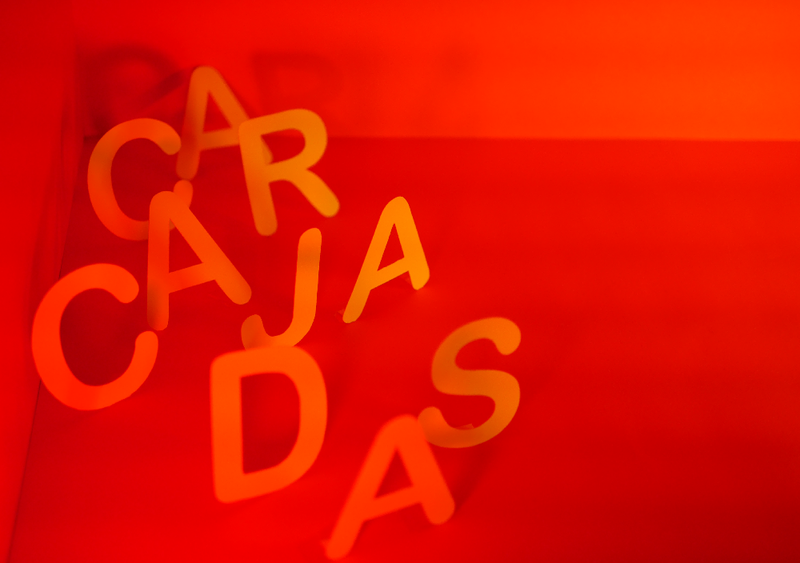 We are glad to present the event “CARCAJADAS. Lachen zum Empowerment” under the motto “laughter as an empowerment tool”, which will take place on the 17th of November, at 18h30, at Hotel Gat Point Charlie. Silent Rocco – pantomime, StudioIN – video-essay, Valeria Schwarz – performance installation (DE), Berlin ES Impro – theatrical improvisation (ES/DE), Paul Salamone & friends Liliana Velásquez, Ben MacLean, Jonas Imam – Standup comedy (EN/DE/ES). Laughter involves movement, changing one’s state, a journey that the body cannot avoid once it has begun. While we laugh, we detach ourselves from any spiritual and mundane burden: the body that laughs experiments the freedom within it. Laughter is contagious, it expands itself and spreads to other bodies in which solidifies the eco of what made them laugh at first. Moreover, it is a tool with which we can shape something of our inner world and of the world surrounding us. With “CARCAJADAS. Lachen zum Empowerment” we aim to spread awareness about the capability laugh has to empower each other, to find freedom in a moment, to create links with those who are surrounding us, whether we know them or not. And we will do so by laughing! *“CARCAJADAS. Lachen zum Empowerment” is a project developed by Studio IN (Carla Isern, Cristina Navarro) with the collaboration of the Embassy of Spain in Berlin and Hotel Gat Point Charlie.